Two two-day seminars on “Continuous Manufacturing & High Containment”, organized together with our cooperation partner Austar, took place in Zhuhai and Shuzhou (PR China) this week. 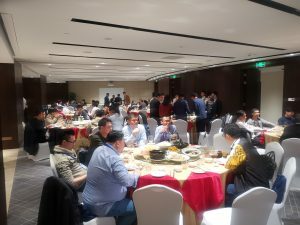 Both events were a huge success! 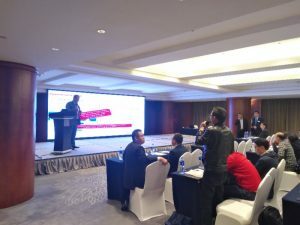 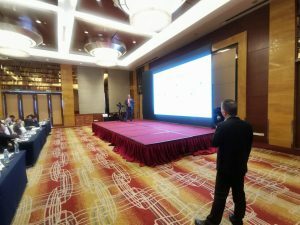 With nearly 100 participants in Zhuhai and almost 200 participants in Shuzhou, the comments from the Alexanderwerk team were very well received. 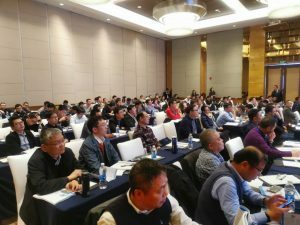 Our experts were also proud to report on the use of the WP 120 Pharma in a “Continuous Production”, which was particularly well received. 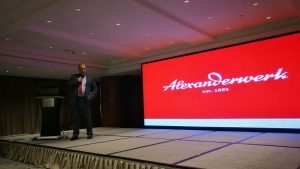 Of course, a great emphasis was also placed on the physical well-being, so that during the dinner the great benefits and opportunities of the Alexanderwerk Roller Compactors were discussed together with the “Global Granulation Experts” for a long time. 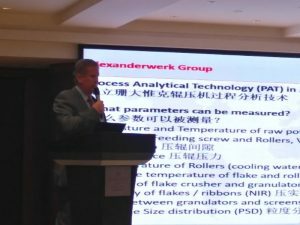 The Alexanderwerk experts from Germany and China are looking forward to continuing the discussions! 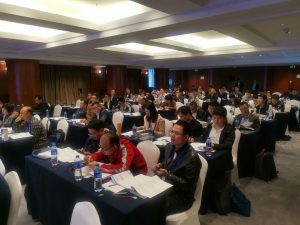 We would like to thank all participants for the lively interest and the interesting questions!